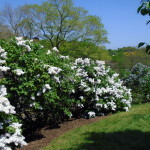 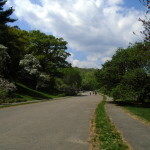 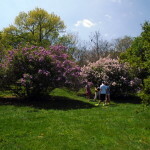 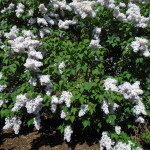 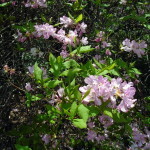 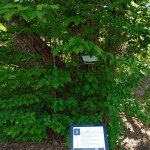 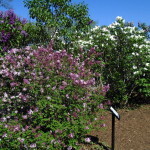 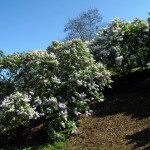 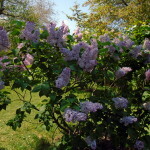 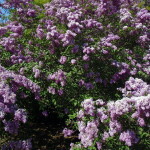 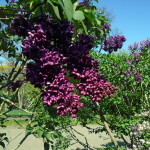 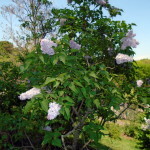 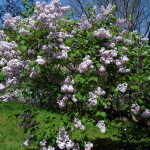 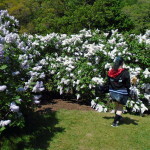 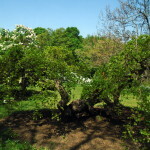 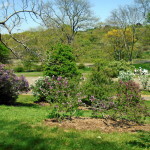 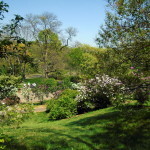 In Mid-May it’s always a Boston tradition for people to come out to the Arnold Arboretum to view the lilac grove. 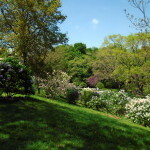 After surviving one of the worst winter’s in the city’s history, it was nice to finally see spring arrive. 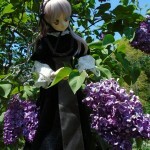 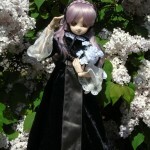 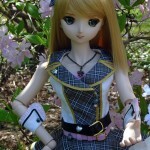 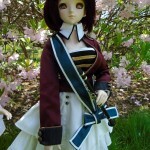 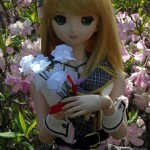 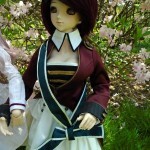 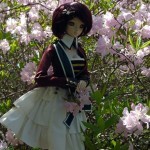 A few dollfie friends and I decided to meet up and take photos of our dolls among the lilacs. 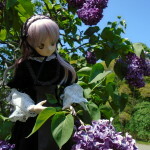 You can smell the flowers in the air. 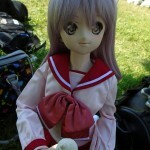 There was also much clothes swapping as well. 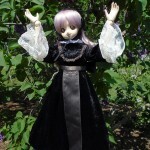 It was nice to see one of the iDolm@ster dresses up in person. 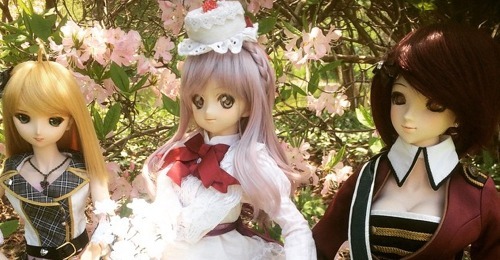 Also, Shirayuki was able to semi cosplay from Gosick and To Heart. 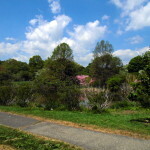 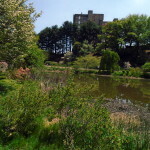 Despite the bugs coming out, it was a really nice day at the arboretum.